دیوار Of Memories. 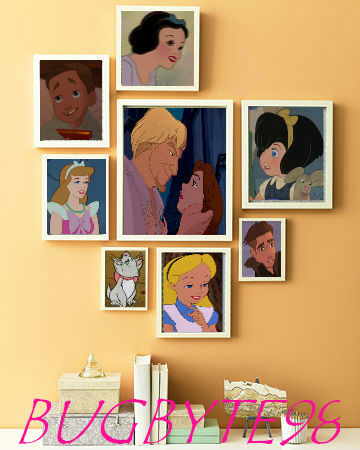 This is Belle and Phoebus' دیوار of family memories. Their kids are AnneMarie, Jim, and Alice. I showed them as children and as teens. Then I also included a picture of Marie, the family cat. :). Wallpaper and background images in the disney crossover club tagged: crossover disney snow white anne marie alice cinderella jim phoebus belle marie. This disney crossover photo might contain خاندان کے کمرے.